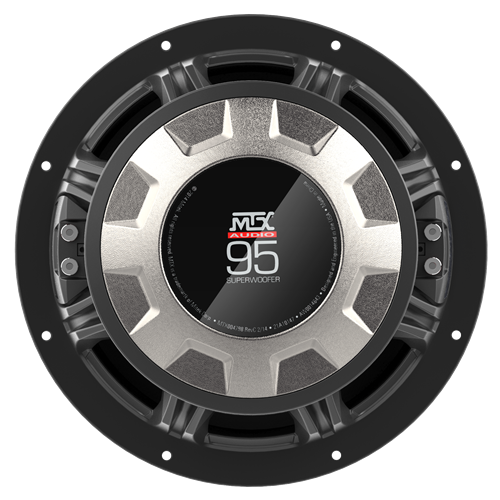 For over 10 years, the MTX 95 name has been synonymous with unmatched SPL output and legendary performance. The new 95 builds on that legacy with new technologies that take this Subwoofer to levels never before acheived. 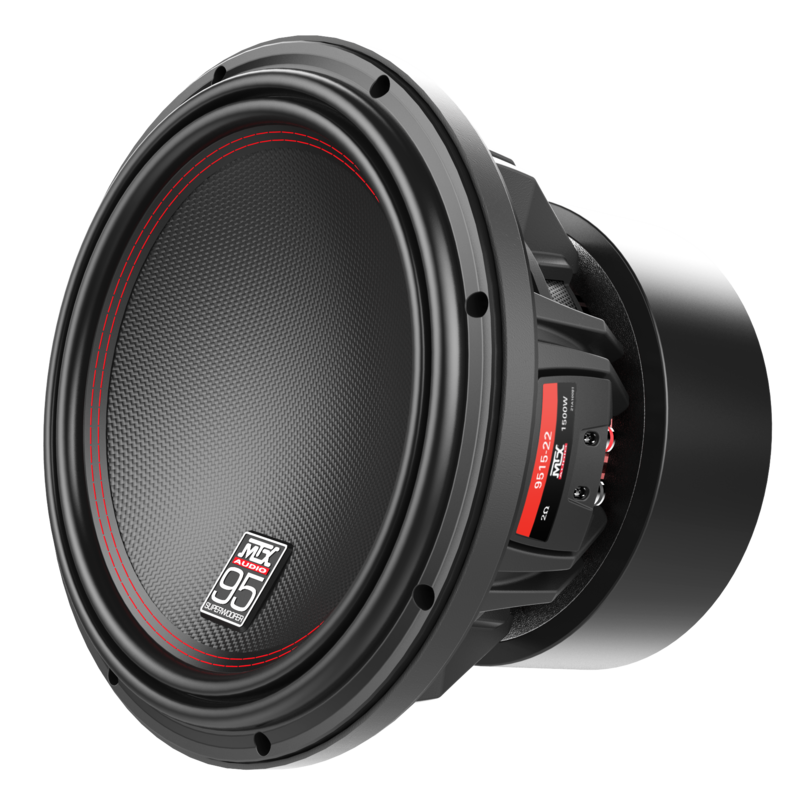 This subwoofer is designed to produce bass, plain and simple. 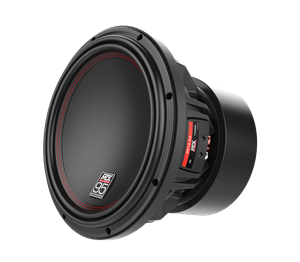 It is ideal for competitors looking to take their systems to the next level, for those wanting the best sounding subwoofer available for their primo ride, and for everyday enthusiasts that want a "live concert" happening in their cars instead of that boring stock audio experience. 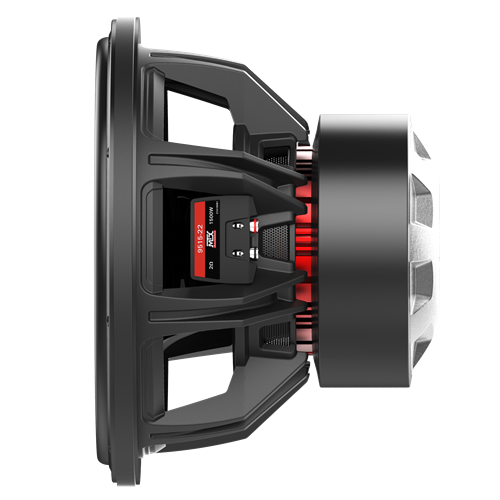 Spider Plateau Venting is a mechanical cooling process that circulates hot air for cool air at the voice coil as the subwoofer continuously cycles. An integrated voice coil heatsink helps reduce voice coil temperature, dissipating it through its mass and out away from the voice coil. 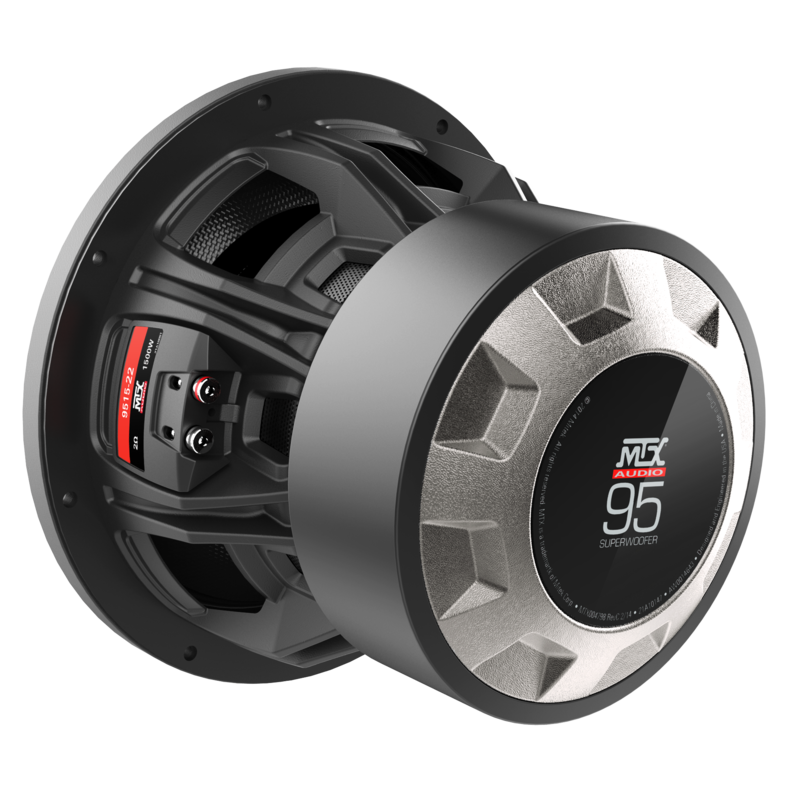 The specially designed backplate on the 95 Series not only gives it an impressive stance, but acts as an additional medium to conduct heat away from the voice coil. 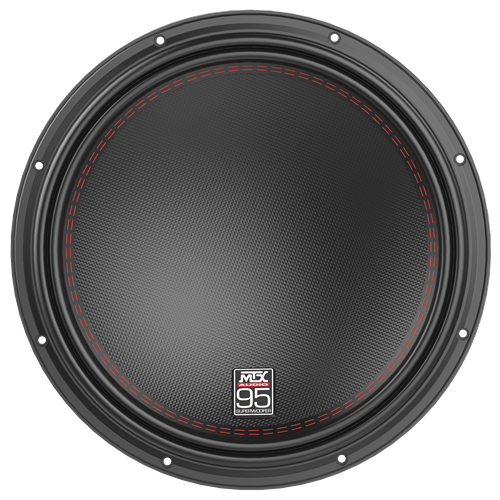 The increased surface area of the backplate dissipates additional heat ensuring the 95 subwoofer plays with lower distortion for extended periods.